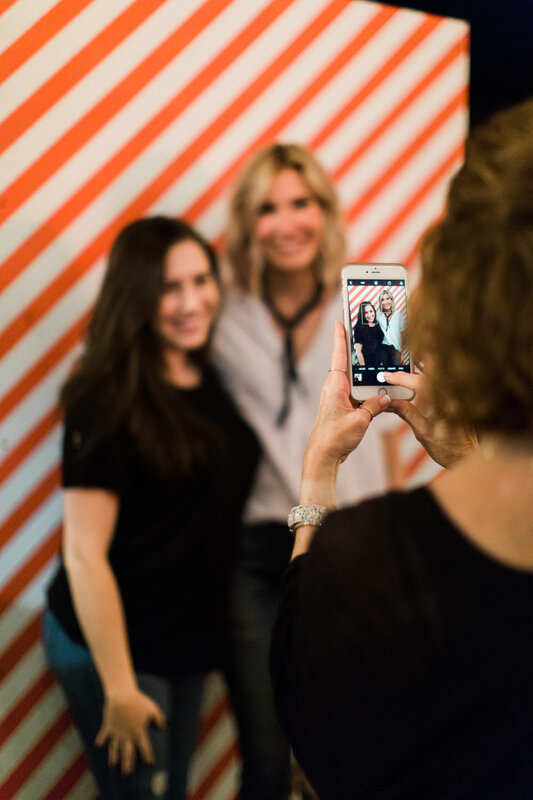 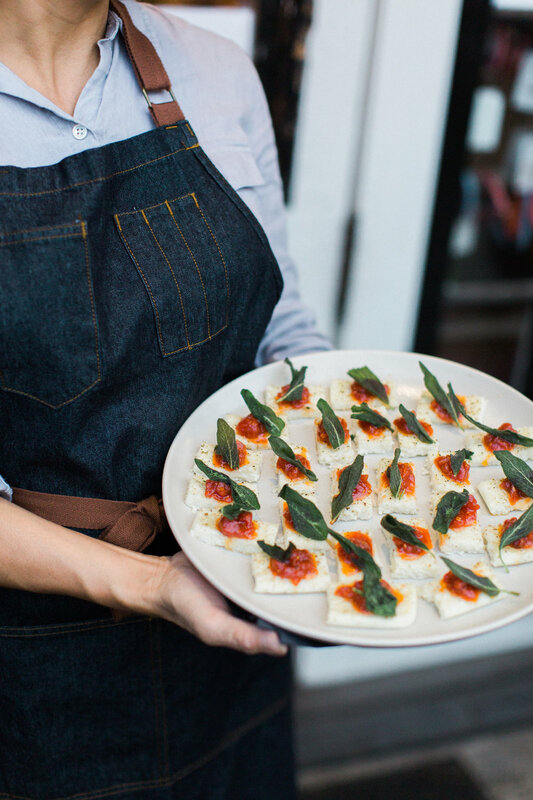 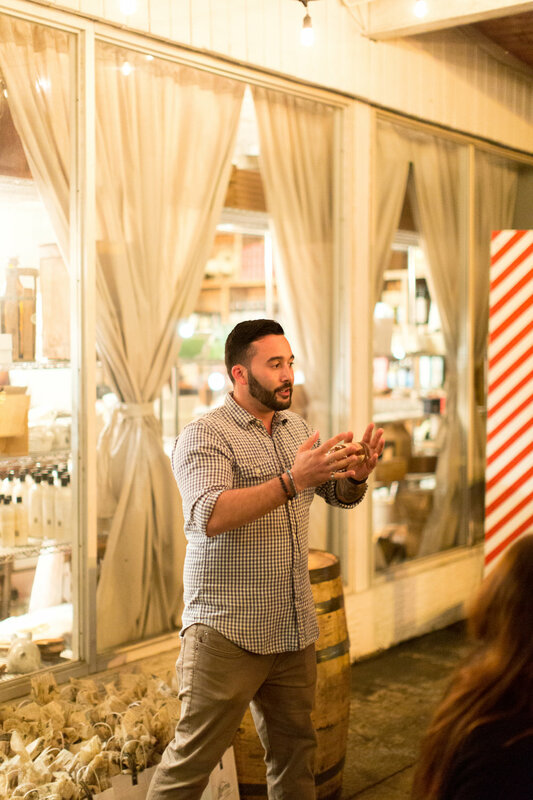 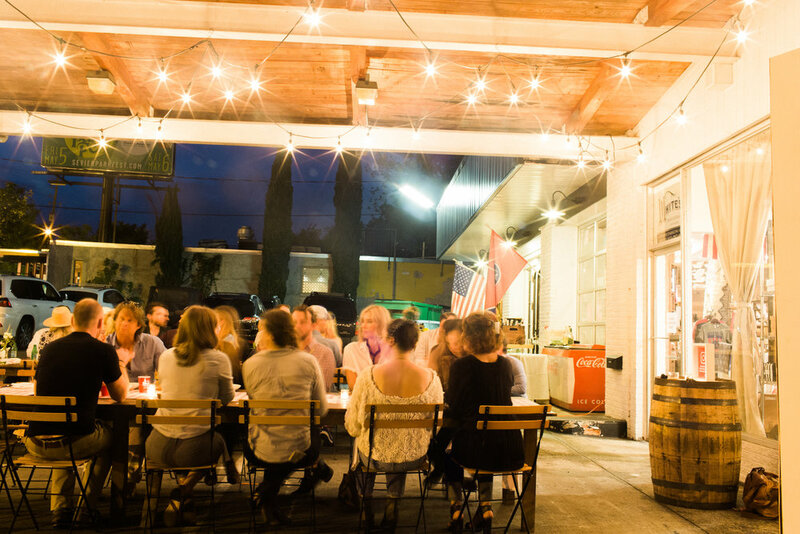 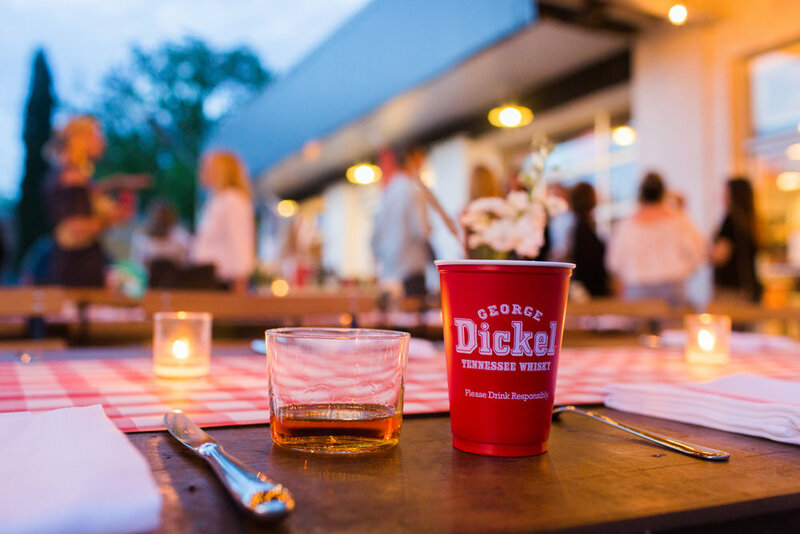 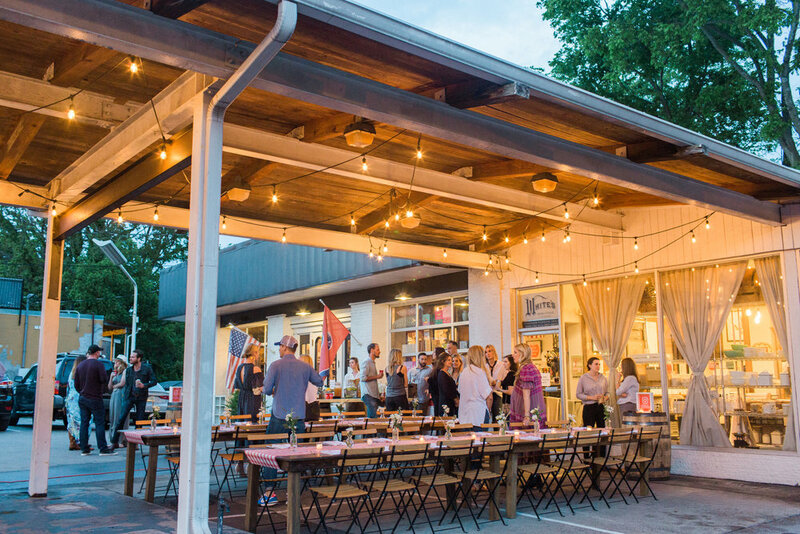 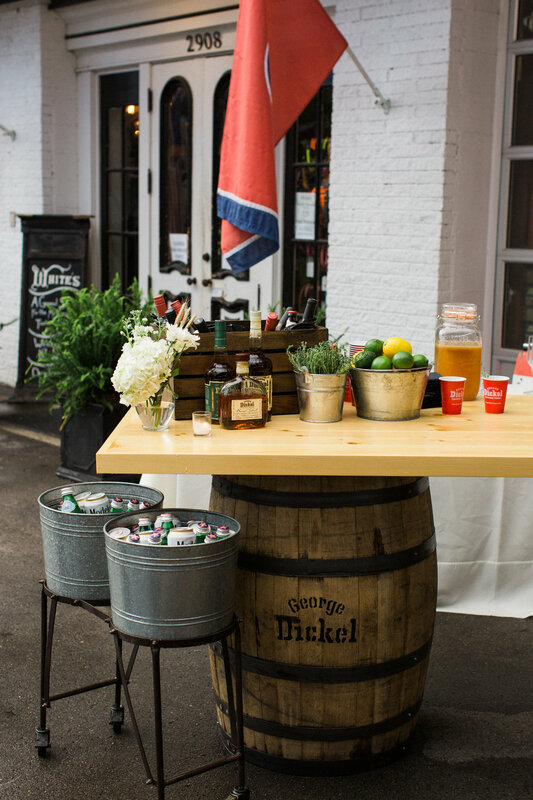 A Nashville branded dinner with Pencil + Paper co. and George Dickel held at White's Mercantile on 12s. 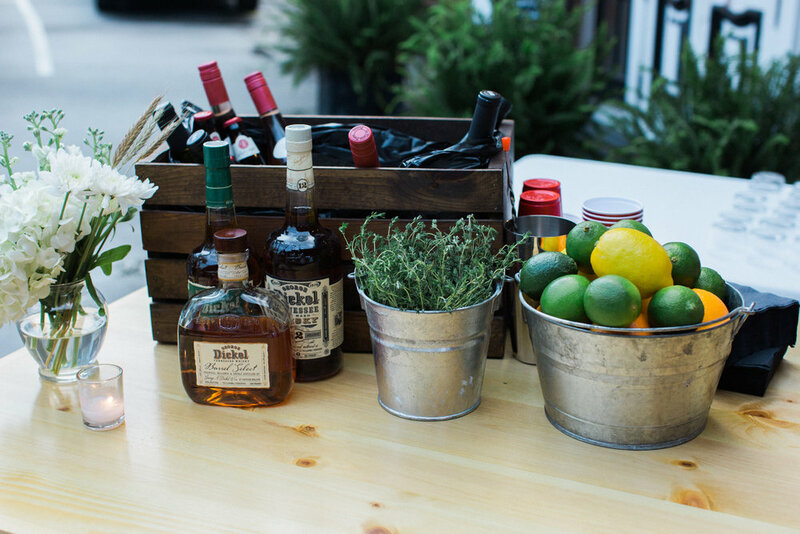 The night was filled with whiskey, live music, and good company. 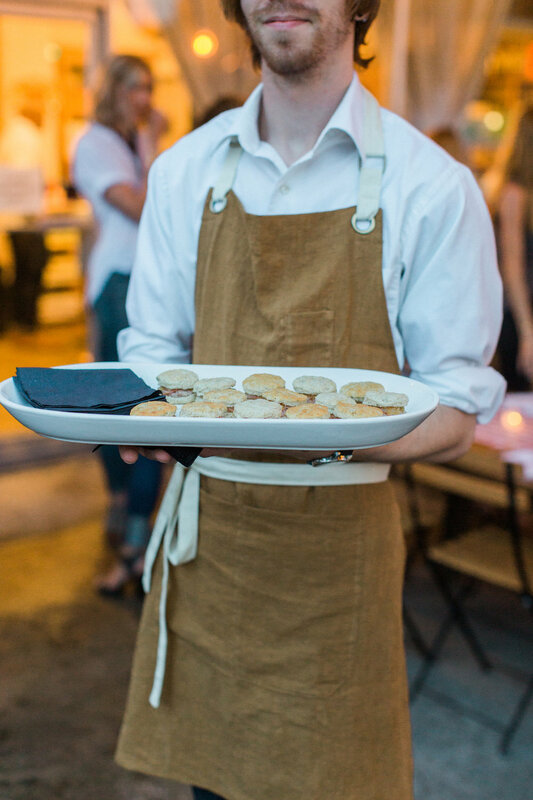 hosts | pencil + paper co.